19 November saw the official opening of HG Solutions Sp. 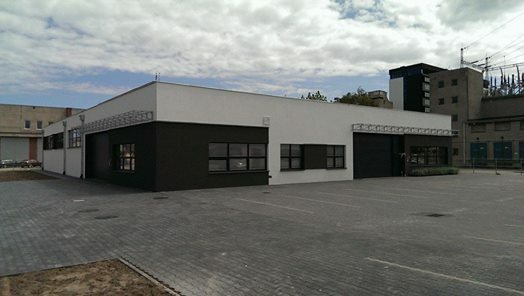 z o.o.’s new headquarters and production plant in Gdynia. Among the attendees were the Mayor of Gdynia Wojciech Szczurek, who officially opened the premises, and Kjell Arne Nielsen from the Norwegian Embassy in Poland. A number of guests from the Hareid Group and its partners were also present.